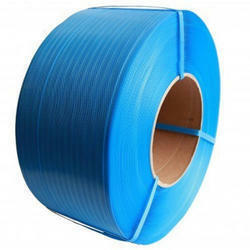 Capitalizing on our industrious professionals we are offering Strapping Tape to our clients. We are offering an excellent range with emphasis on quality factor. Offered range is best for packaging of goods and can be availed in various sizes from our end. Besides, we have kept the rates quite affordable. 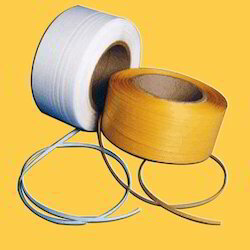 3M has a wide range of high-strength strapping tapes. Their balance of tensile strength and adhesive holding power, even under extreme conditions, provides secure, cost-effective solutions for a variety of bundling, and reinforcing applications.